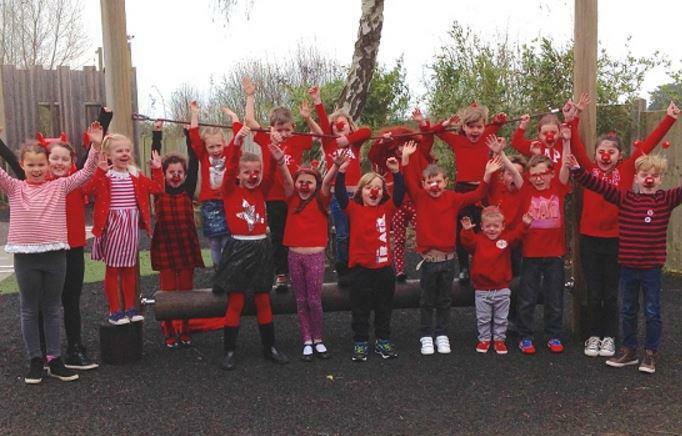 Thanks to everyone who dressed in red today and helped raise funds for this year’s Comic Relief! Many children have paid to enter our Comic Relief Joke Competition earning a special red 'enoji' sticker (not emoji!) if they got enough giggles! Everyone has enjoyed laughing and having fun whilst raising lots of money to help others!